Bodibag – Everything Set ft. Big Slim. After a successful release of “Lagos Boys”. 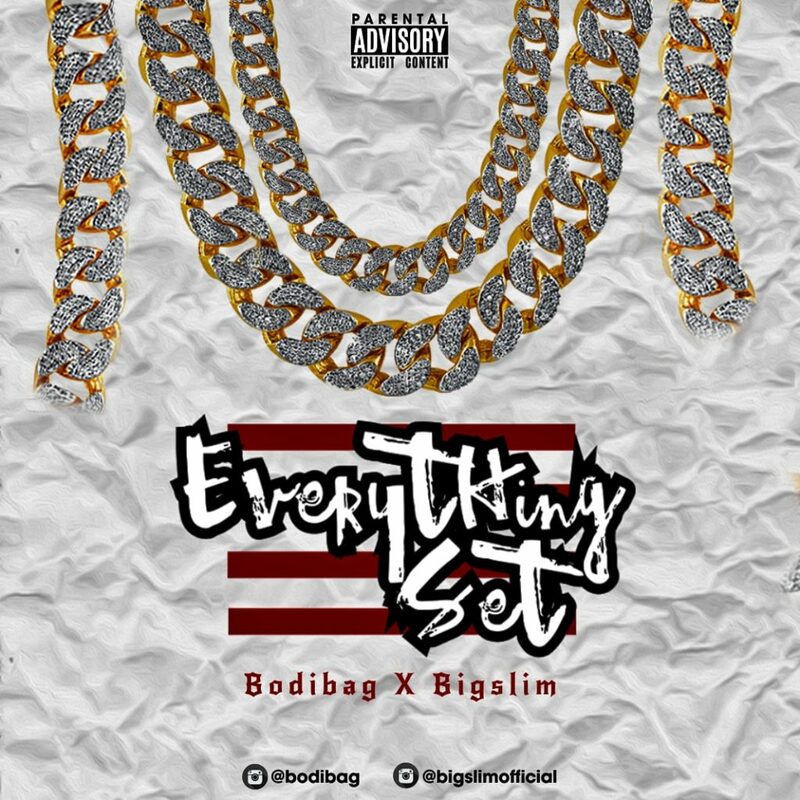 Bodibag releases is a brand new single titled “Everything Set” featuring Big Slim.